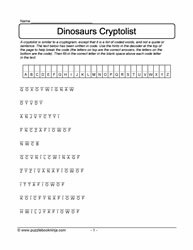 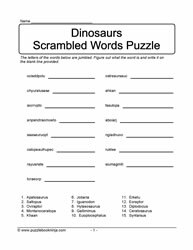 Wordsearches, cryptograms, cryptolists, jumbled and scrambled word puzzles. 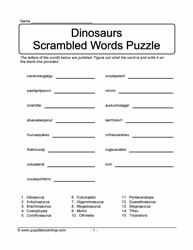 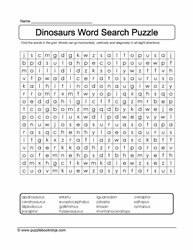 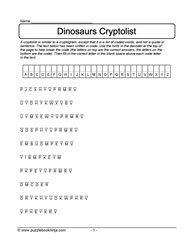 Dinosaur vocabulary for classrooms, homeschooled students and friendly family fun. 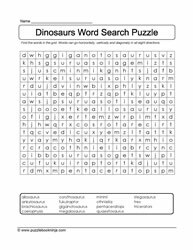 Insectivores, Herbivores, Desert Animals, Animals.